Help the All Star Team! 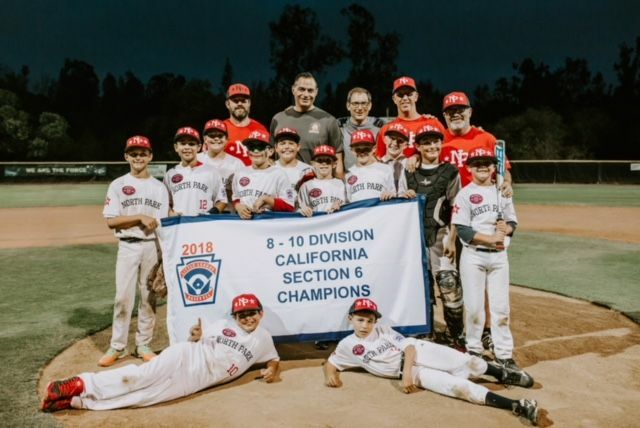 The North Park 8-10 year old All Star team, Force, won the District and Section tournaments and then played in the State Championship tournament! Well Done!